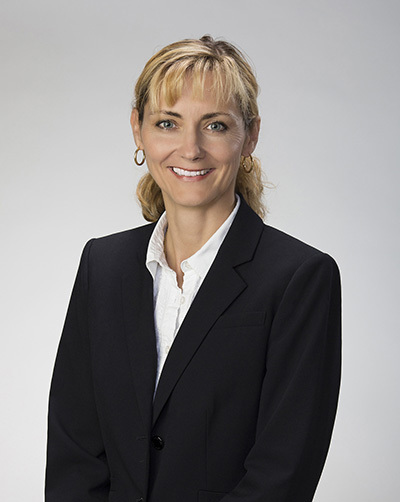 Karen has more than 29 years of industry experience, most recently with ARC Resources Ltd as Vice President, Operations from 2013 through February, 2017. While at ARC Resources she was responsible for developing the capital budget and for operations in the field. Her experience includes operations, finance, project management, construction and regulatory for primarily publicly traded energy companies. She has held Executive and Officer positions in the industry for over 12 years. Karen has lived in the Okotoks area for over 16 years and has enjoyed raising her three children in the community during that time.